iPhone 6 Cargo Already Landing In the U.S. The iPhone 6 and iPhone 6 Plus are set to come out this Friday, and early indications point to scarce availability (unless you managed to pre-order). But if you were part of the four million plus who nabbed yourself a larger iPhone, there’s a chance your device was part of the cargo in the images above. GoForBlackSky—pilots will understand his username—posted the images on the MacRumors forums, showing the cargo of his 747 coming over from China. The plane landed in Anchorage and is expected to then go to Chicago where the supplies will be dispersed around the country. This is just a small percentage of the Apple iPhone 6 supply—about 195,000 units—with many more 747s just like it arriving in the U.S. from China. It’s worth pointing out that this is GoForBlackSky’s first ever post on MacRumors; interpret that as you will. 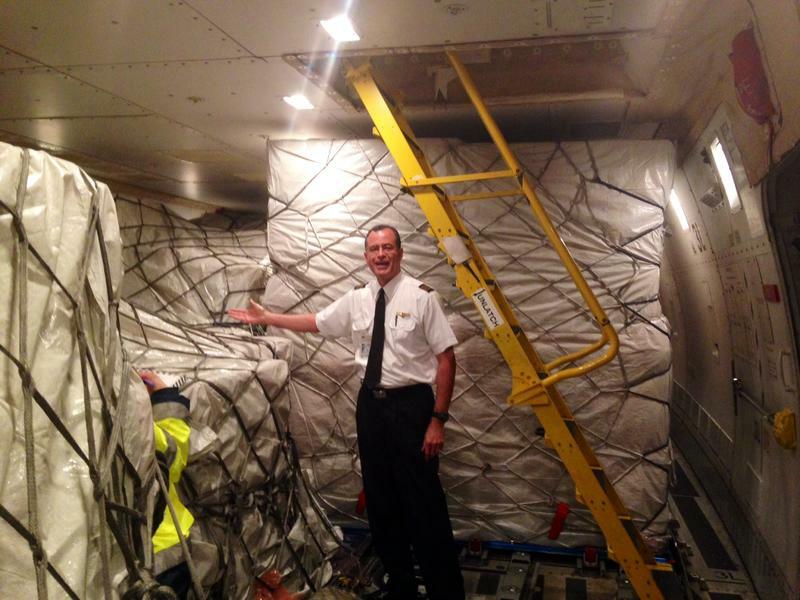 He seems to be pretty knowledgeable about the cargo, and describes the 747 in detail only a pilot would know, or at least a really die-hard aviation enthusiast. 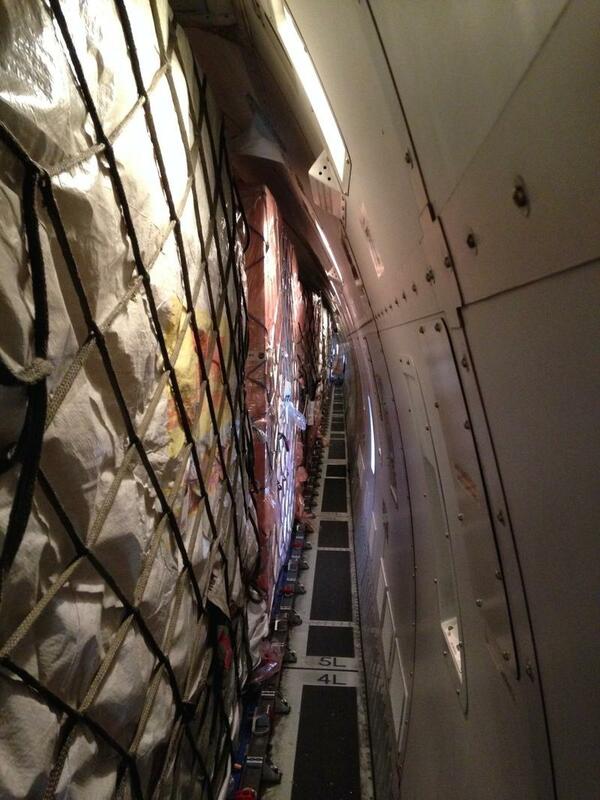 The cargo could be nothing; there’s nothing to indicate this is indeed a plane full of iPhones, however. Only GoForBlackSky’s word. It looks like the only chance people have to get the iPhone 6 is to camp out the night before the device launches. That is unless you snagged a pre-order. Hearing GoForBlackSky explain the kind of resources it takes to transport just a small amount of iPhones ahead of big launches sure puts it all into perspective. All for a piece of glass, some components and aluminum.